Word is starting to come out that amid a sea of remakes another is on the verge to set sail. Rob Tapert, a longtime producing partner of Sam Raimi, told the Detroit Free Press a few weeks ago that Sam Raimi is looking to remake his notorious 1981 horror film, The Evil Dead. 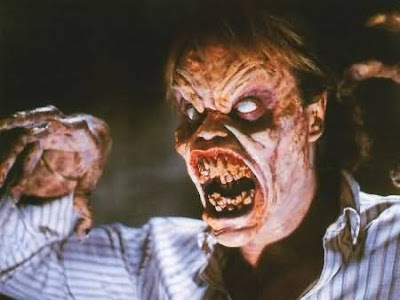 Tapert said the Raimi “wanted to see The Evil Dead remade for a proper theatrical experience.” Details are very sketchy at this point with scripts just beginning to be looked at. This is quite a treat for fans as talk has been edging recently towards a continuation of the series onto an Evil Dead 4. Now it looks like we will see a remake with Raimi more than likely producing. Keep checking back with us as we announce the details on this story.